Countertechnique is a movement system developed to help the dancer think about the dancing body, focusing on the process of incorporating information into action. Within a clear structure of exercises the countertechnique class enables dancers to move bigger, more fluidly and more spatially, while becoming stronger and more flexible. 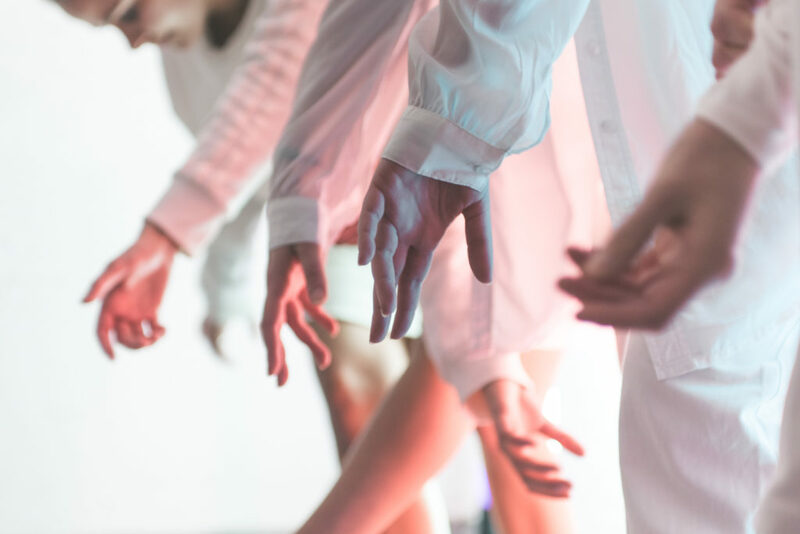 Dancers are encouraged to be proactive in discovering connections and solutions, to be less concerned with judging themselves and to work in a healthy way with regard to body and mind. The class starts with a recurring set of tasks and exercises, allowing dancers to investigate the countertechnique principles in detail. The second half of the class consists of changing components, working towards luscious movement combinations. It stretches, coordinates and strengthens the body, making the dancer sweat and really move. 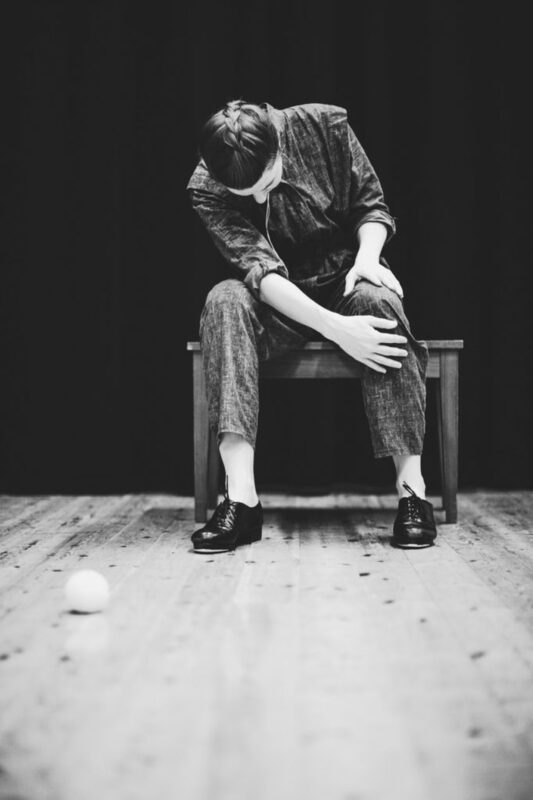 Nina Wollny studied modern and contemporary dance at the Rotterdam Dance Academy, Codarts, in the Netherlands. After her graduation in 2002 she joined the company Anoukvandijk dc and has worked there as dancer, rehearsal director and artistic assistant for more than 10 years. 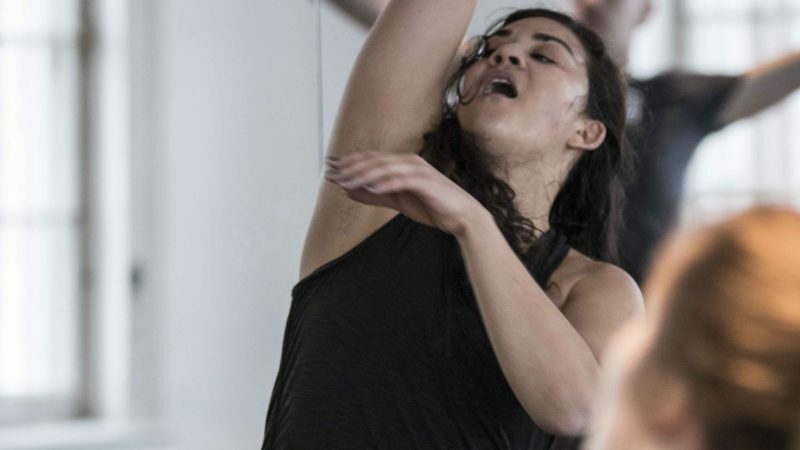 She performed in almost all of Anouk van Dijk’s work during that time, including the collaborations with director and playwright Falk Richter and Anouk van Dijk’s first work as director of Chunky Move in Melbourne, Australia. Since 2004, Wollny is a passionate teacher of the countertechnique and is regularly teaching at dance academies, companies and studios for professional dancers around the world. She also teaches performers with various backgrounds like breakdancers, physical theater performers or actors. As one of the main teachers of countertechnique, she has contributed to the continuous development of the technique and has reached the level Master Teacher. She is also Countertechnique Program Manager and supports and coaches the new countertechnique teachers. Since 2012, Wollny is performing and collaborating regularly with German choreographer Jenny Beyer at Kampnagel in Hamburg, Germany.